It’s not every day that you meet superhuman investors but today is that day!! Erika Spencer and Jay Shaw joined up as Rock Star Inner Circle members approximately 32 months ago, and in that time they’ve bought 32 income properties. Sometimes when you don’t know what the limits are supposed to be, you can operate without fear and do the impossible … which is what they’ve done. They even bought a cafe and the building that the cafe was operating out of! On this episode of The Your Life! Your Terms! Show you’ll learn about their story, their mindset and most importantly you’ll get exposed to the mindset of a couple that thinks anything is possible. 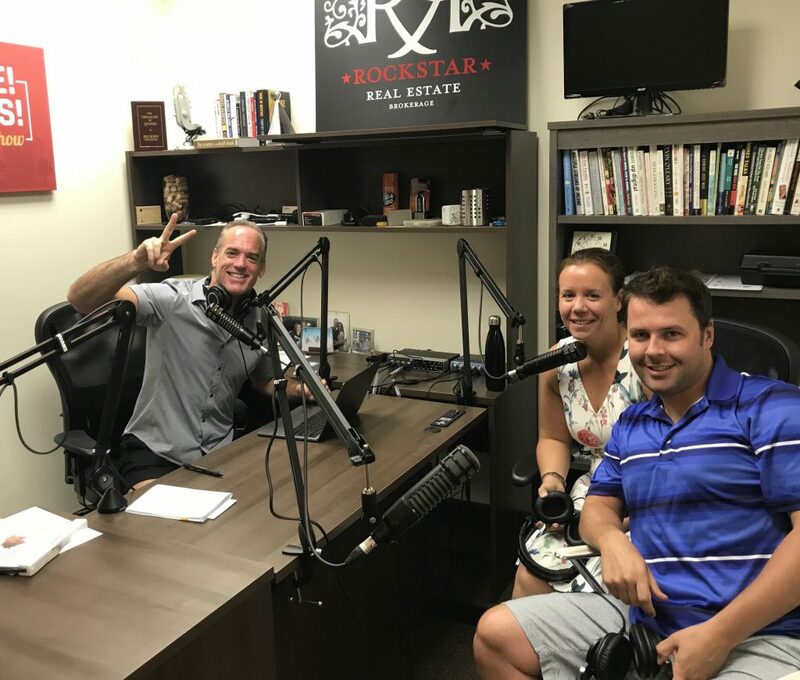 They recently got their real estate licenses and are part of the Rock Star Brokerage family as well. We’re grateful to have them on the show, enjoy! !